There can be no doubt that Rock Your Baby has had a massive impact on the styles of clothing you can buy for children, from babies to ‘kids’! Rock Your Baby, affectionately known as RYB lunched in the summer of 2003 with mission of “producing high quality, offbeat fashions for babies and kids.” When you go through their range, I am sure you will agree that they are hitting their mission right on target! I was going to list out some items that I love, but there were just too many to go through and the list would have resulted in this page being three feet long! By collaborating with some great artists, RYB delivers mini art collections that are wearable by kids who have their own sense of style and knowing what they like! I am sure every parent out there has had their child point to a totally different piece of clothing than the one they were going to buy for them to wear. Well, with Rock Your Baby I feel pretty sure that both you and your child will get a lot more enjoyment out of the experience of dressing your child, something that can be quite the opposite at times! And the results are showing, both for the RYB bank balance and the number of hip children there are feeling good as they strut around in their RYB threads. 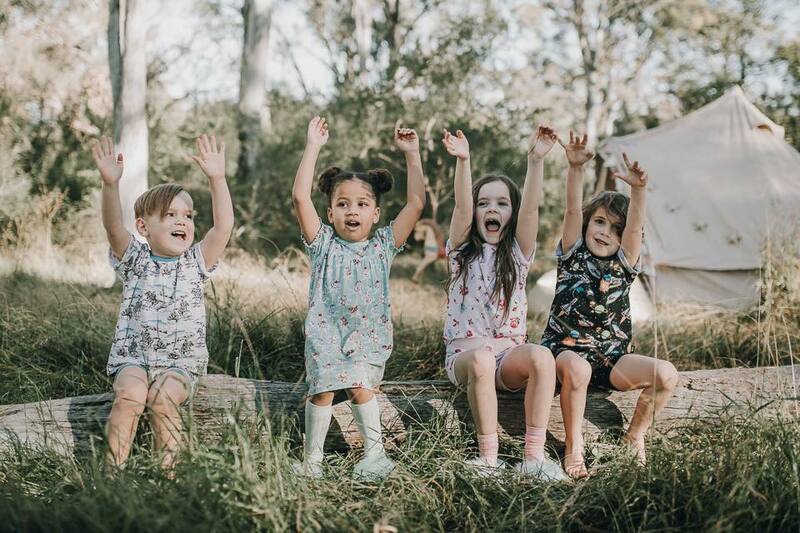 With a thriving fashion business in their hands, the team at Rock Your Baby came to Indigo8 to help them implement an all in one fashion label management system, and with it’s visual interface, and logical flow of needs, the Indigo8 Enterprise system was chosen as the right way forward. As all businesses have their own particular workflow and reporting needs, the team at Indigo8 has been working closely with RYB to ensure they have all of the functionality they need to run their apparel business as efficiently as possible.